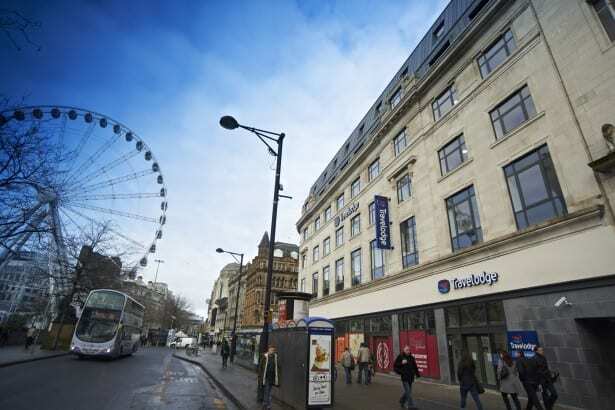 To celebrate the opening of Travelodge’s new flagship hotel in Manchester Piccadilly Gardens, we’re offering one lucky reader the chance to win a fantastic short break in the cosmopolitan capital of the north west. Manchester is steeped in history and offers a vast range of attractions, some of the best bars & restaurants in the UK and is also a shoppers haven as it s home to hundreds of designer, high street and boutique shops. This prize includes a two night stay at the new contemporary hotel which is located in the heart of the city centre and has been designed in the new modern Travelodge brand style. The lucky winner will stay in a family room which caters for either two adults and two children or three adults. 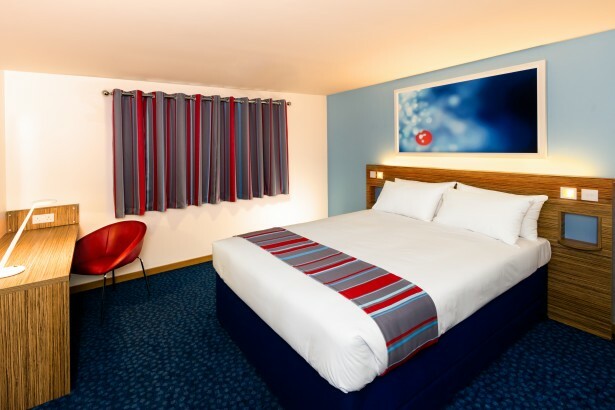 Each room has an en-suite, a luxurious king size called the Travelodge Dreamer, a flat screen TV, tea & coffee facilities and WiFi – everything you need for a comfortable stay. Breakfast is included too. Travelodge has over 500 hotels located in all major cities, popular holiday locations and airports. It offers great value and is the smart choice for all your accommodation needs. Visit: www.travelodge.co.uk for further information. To be in with a chance to win the two night stay, simply tweet @TrendLifePR and @TravelodgeUK with one interesting fact about Manchester. Don’t forget to use the hashtag #TrendingManchester. The prize winner will be announced on Friday 9th May 2014. Entrants must be 18 years old or over. Prize is for accommodation only and does not include travel. Only one entry per person. The winner is entitled to a two-night stay in a family room at Manchester Piccadilly Travelodge with an evening meal and breakfast. 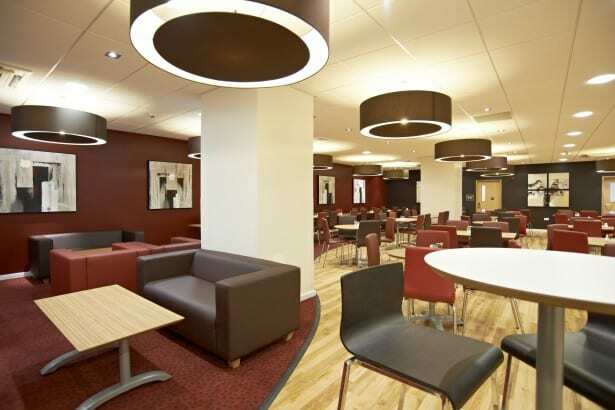 Family rooms are suitable for two adults and two children under 16, or three adults. There are no cash alternatives. All rooms are subject to availability. Employees of Travelodge and any agencies connected with the competition and their families are not eligible to enter. The judge’s decision is final and no correspondence will be entered into. The prize is only open to UK residents.